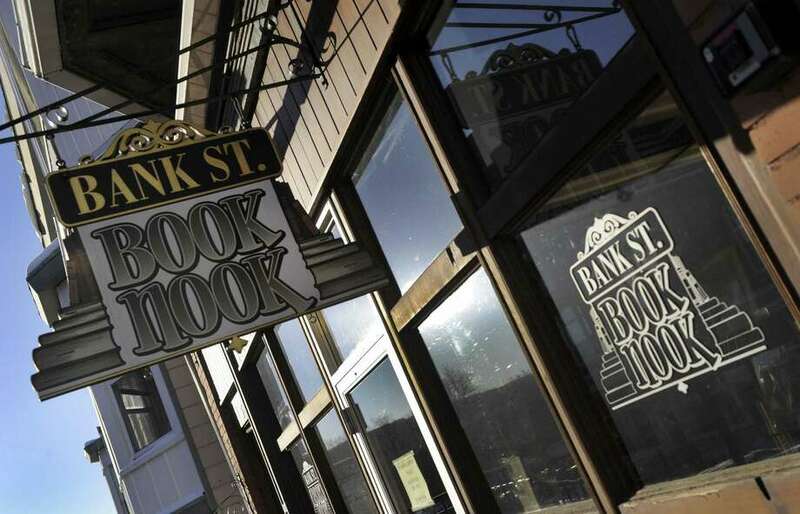 The Bank Street Book Nook, in New Milford, is expected to reopen in March. The Bank Street Book Nook will soon reopen under new ownership. Last Friday, after the bookstore had been closed for a little over a week, new owner Terry Sherrer bought the store from David and Vanessa Gronbach. She plans to reopen it “on or about” March 1. In early January, the Gronbachs announced they would close the store if new owners were not found before Feb. 11. 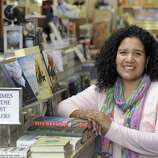 Vanessa said the sale comes as a relief to her and other bookstore lovers. “I honestly don’t want to live in a town without a bookstore,” she said. But she wasn’t worried about the Book Nook closing for good, Gronbach said, adding she courted some eight serious buyers. She chose Sherrer because Sherrer said she planned to keep the storefront a book store and had ideas to bring in more foot traffic. Those ideas, Sherrer said, include a revamped kid’s section and a miniature train running on tracks suspended from the ceiling. Gronbach said last month that her decision to close was prompted by her growing law practice. Sherrer, who works for a local radio station, said her husband, Chris, and son, Michael Langit, will run the store. The Sherrer clan is now the third area family to buy the bookstore on a whim after learning of its impending closure. Before the Gronbachs purchased it, the store was owned by another couple, the Ryans, who owned it for seven years. In 2014, Janet Olsen Ryan told The News-Times that she hoped a reader would approach her and buy the Book Nook, like she did in 2007. Vanessa Gronbach, who also bought the store after reading about it in The News-Times’ weekly, The Spectrum, said she started hearing offers after the story about her selling the store appeared online.